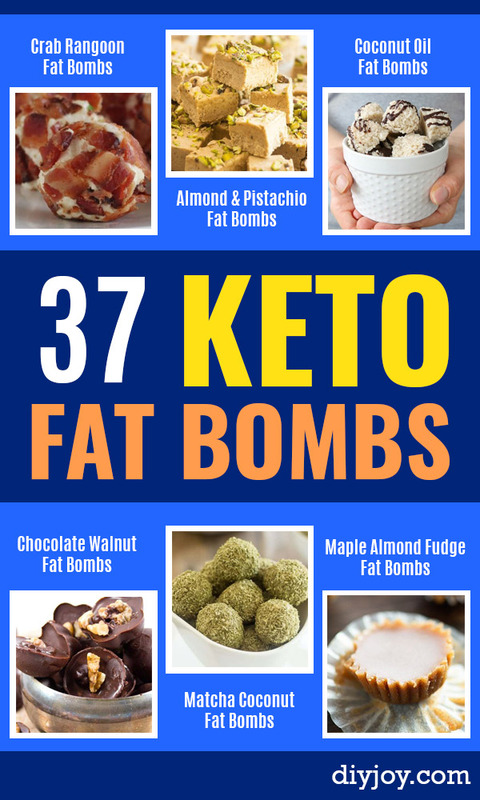 Have you started the keto diet and now need to know all about fat bombs? If you are looking for fat bomb recipes, you’ve come to the right place. What is a fat bomb, anyway? Well, on the ketogenic diet, you want to burn fat instead of glycogen (think sugar) so you need to consume large amounts of fat. In fact, a great percentage of the calories you consume should be fats. This is trickier than it seems, because just eating lots of bacon and cheese is not going to cut it here. You need fat, and lots. Good oils like coconut work really well as a way to get these into your diet. 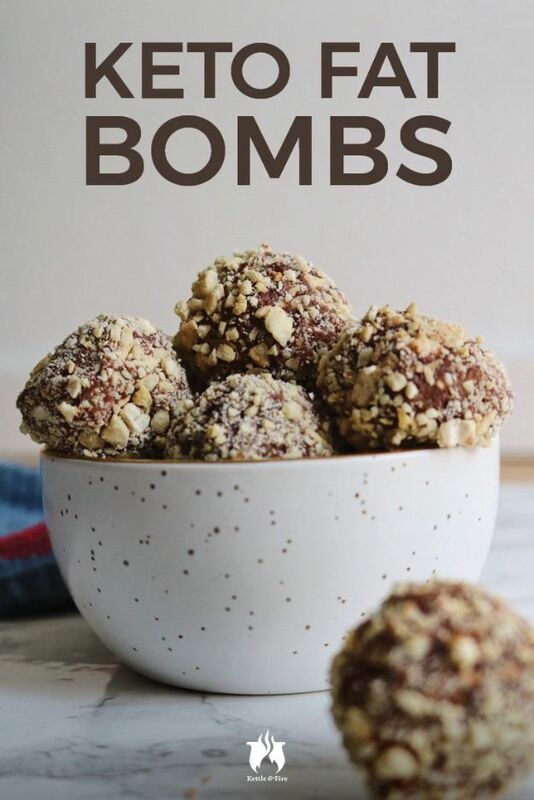 Fortunately, there is a such thing as the fat bomb, which is a delicious ball of you guessed it, fat, but also with other yummy ingredients added along. 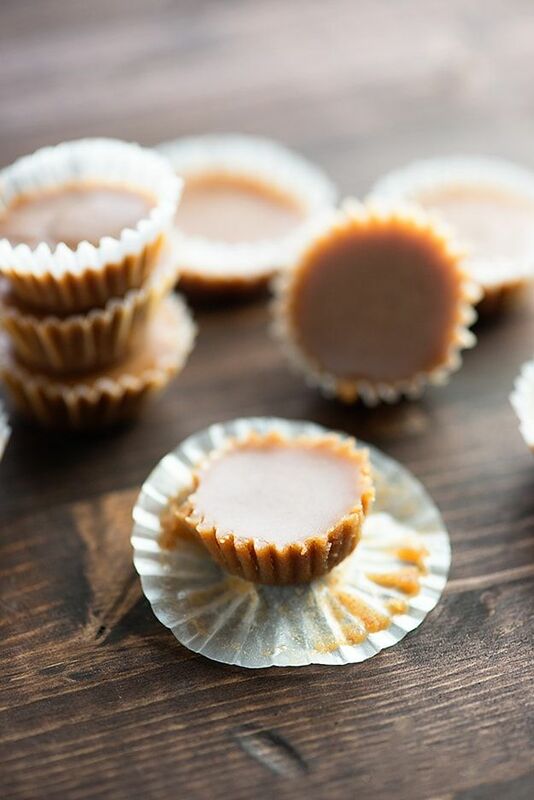 From sweet dessert bombs to savory snacking bombs, we have you covered with the best keto diet recipe ideas for fat bombs. Nuts and chocolate, cheese and bacon, cinnamon and peppermint, all the flavors you could possibly dream of. 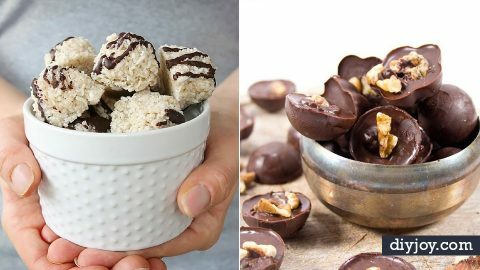 If you are tired of the same boring fat bombs, you will want to try some of these immediately. 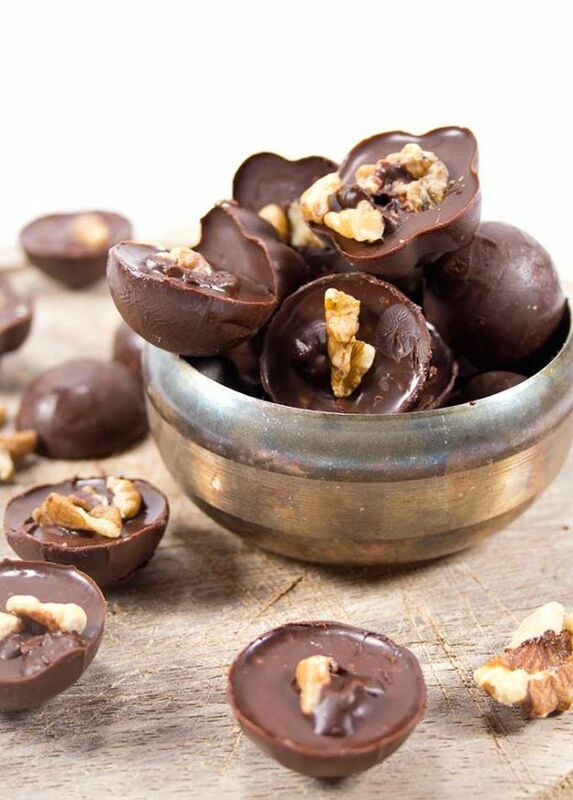 If you are looking for chocolate fat bomb recipes, look no further. When I started the keto diet, I really missed my chocolate. This easy keto fat bomb recipe quickly became my favorite. Try it for yourself and see why. Craving for some gingerbread but without the guilt of carbs? 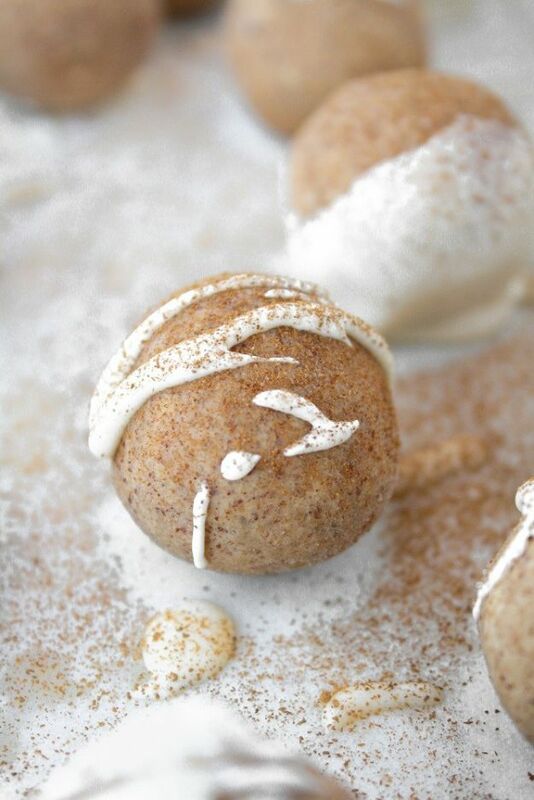 Try this gingerbread fat bomb which is a super easy keto and low carb snack. Keeping them on hand would help you avoiding being “hangry” all the time. I must say, I just found the perfect pair to my coffee and tea. 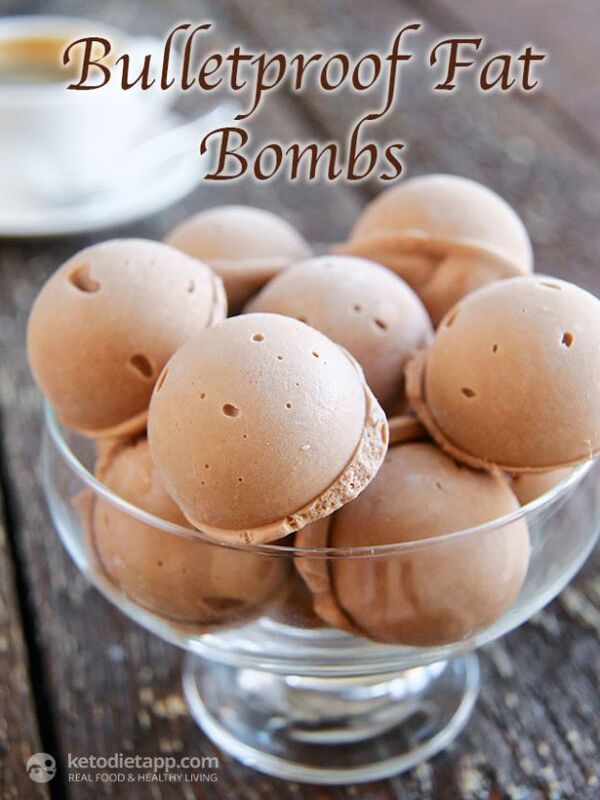 These bulletproof fat bombs look absolutely delicious! It’s like a ball of ice cream that has loads of wonderful flavor. With a taste that resembles frozen creamy mocha smoothie, this recipe will definitely be in my “new recipes to try” list. Satisfy your sweet tooth with a friendly dessert like this cinnamon roll fat bomb. Cinnamon rolls are like a staple breakfast food but with this treat, you can eat them anytime of the day. Whip up a batch of the sweet, creamy and easy to make cinnamon roll fat bomb this weekend and you will know what I am talking about. Don’t you sometimes wish there was a magic pill to melt all the fats away? Well, there isn’t. But there are things or food that can help you in your dieting journey. 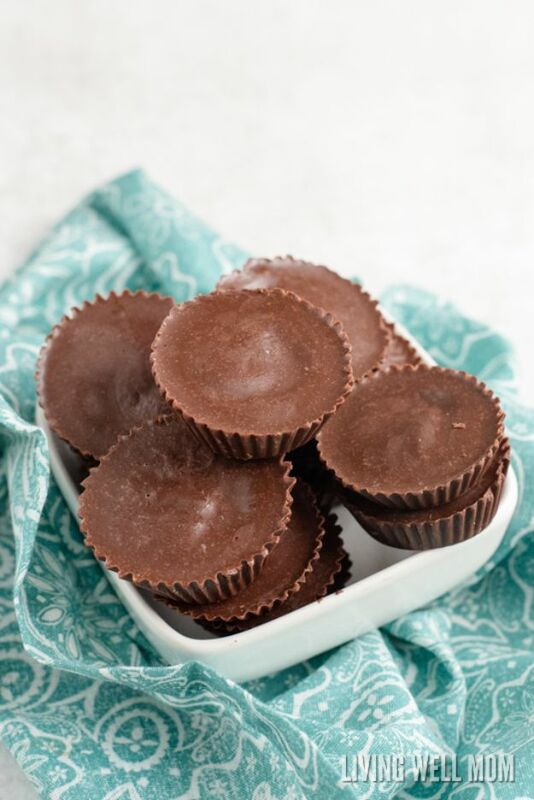 The craving buster fat bomb is a 3-ingredient keto chocolate recipe that will surely satisfy your cravings. 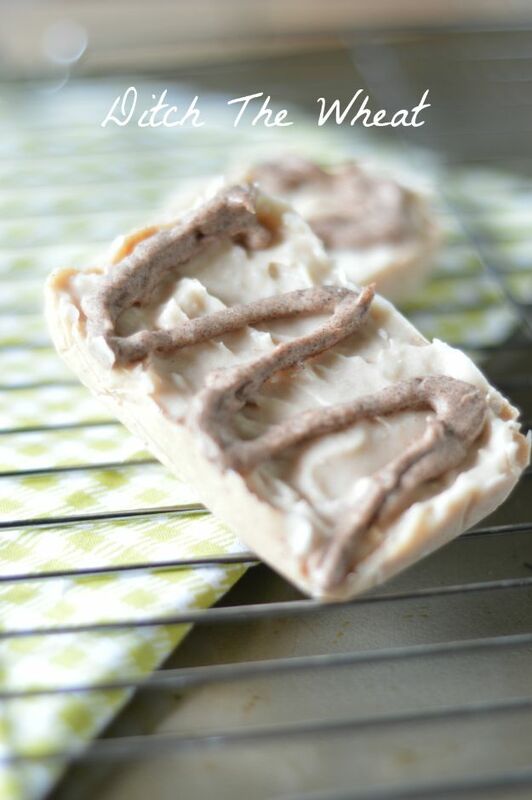 It’s a tasty, guilt-free treat that us super easy and quick to make so what are you waiting for? Go ahead and make them now! Fill up your keto treat stash with this cacao and cashew fat bombs. The truffle like texture packs the perfect amount of crunch and they taste so good. Who knew that burning fat could be delicious? 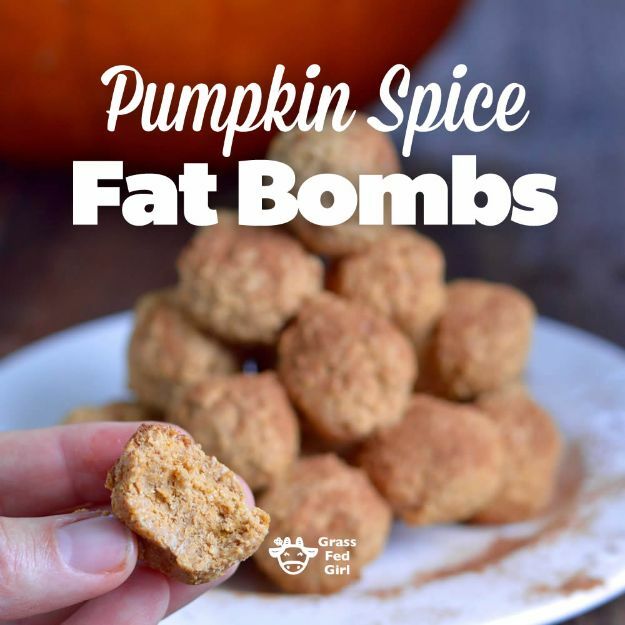 Boost your fat intake on low carb ketogenic diet with this pumpkin spice keto fat bomb recipe. A perfect fall treat that is sugar-free and full of healthy fats that would help your metabolism. And as you may know, pumpkin is a good anti-oxidant. You can never go wrong with this recipe. I am a sucker for Nutella so naturally, this is easily my favorite in the list. But mind you the recipe doesn’t really use the regular Nutella, instead, it gets the flavor from the combination of chocolate and hazelnut. 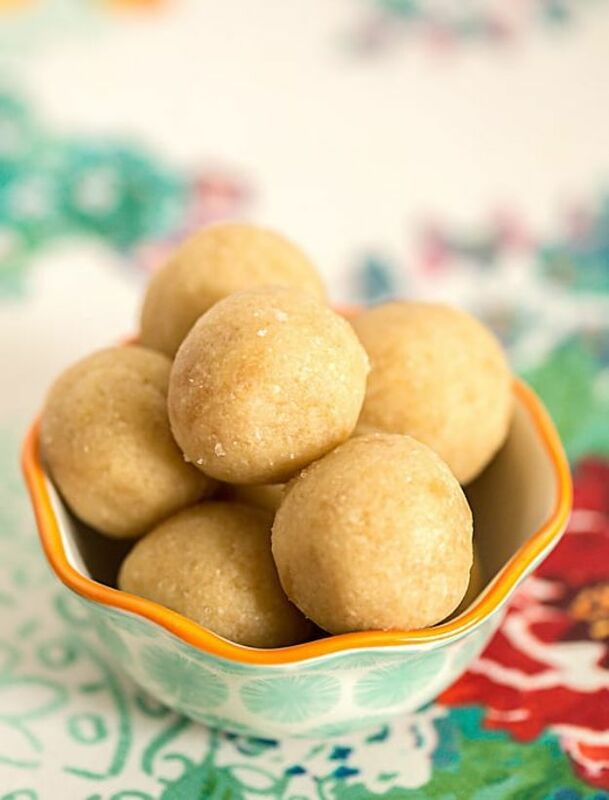 For only 3 ingredients, these are excellent to keep in hand and so easy to make. 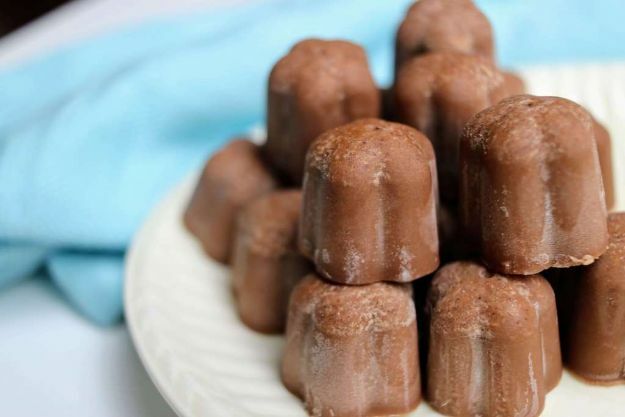 This maple almond fudge fat bomb looks like a peanut butter cup, ain’t it? If you’re looking for a low card dessert that won’t spike your sugar level, this nice keto dessert is going to be up your alley. They look so delicious and I bet they smell really good too because of the maple syrup. Wow, a fat bomb with zero sweeteners! How great is that? The combination of yummy flavors from cinnamon, creamed coconut and almond butter is enough so there’s no need for added sugar. If you are curious about this recipe, read on the full details from Ditch The Wheat.